Our American Network - Johnny Cash And What Was Missing From Movie "Walk The Line"
Johnny Cash And What Was Missing From Movie "Walk The Line"
The movie “Walk The Line” starring Joaquin Phoenix premiered ten years ago today. 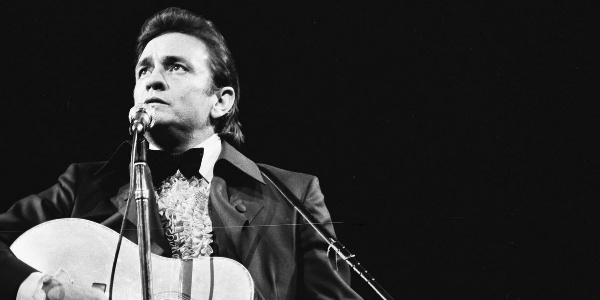 We discuss what Hollywood left out of the picture about Johnny Cash: his faith. It was his heart and core and yet, it was completely absent in the movie.